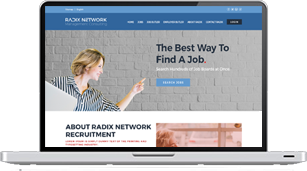 Review our screened job vacancies and decide what is most interesting for you. Let us know and we place your application into the right hands. As soon the company is interested in your profile we get in touch and coordinate your interview.